In super high tech fashion.....ha ha ha. I put names in a bowl and Boo Boo La La fished one out in the presence of two adults. 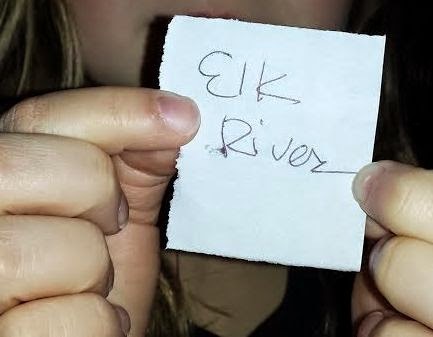 The Elk River Mommy, Who is looking for new dining room curtains.